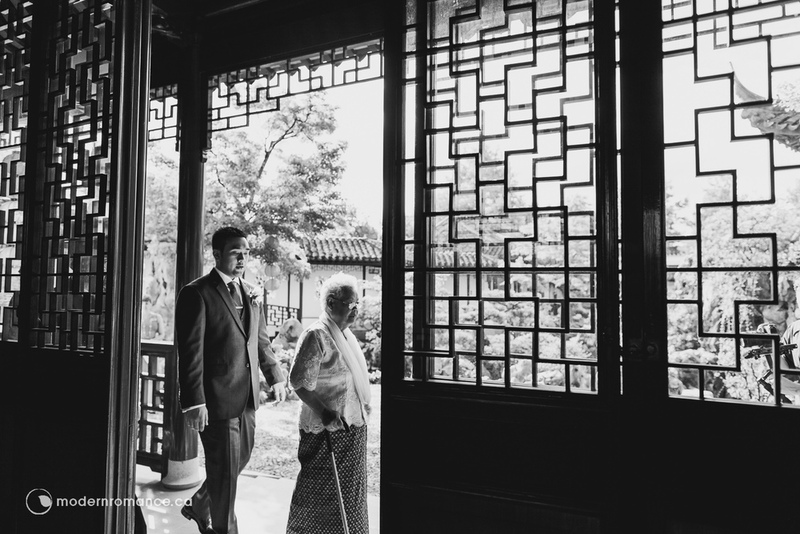 The wedding day kicked off with traditional Chinese door games and tea ceremonies, followed by a Christian ceremony at Tri-City Canaan Church. You can tell that Rebecca and Henry are an amazing couple when the church is full, attended by their loving throng of friends and family. The couple met many years ago in their third grade class at Clinton Elementary but the bride-to-be moved away before finishing the year. Fast forward 10 years later, Henry recognized his third-grade classmate when he accidentally blocked Rebecca's sprint up the stairs to an English class, and started making conversation to the startled, skeptical girl. They met up the next day to compare class photos - Rebecca was certain that she would've remembered him - and was amused to learn that they had indeed crossed paths long ago. The two instantly became close friends, and three years later Henry got down on his knee on the steps of their University - the place where they officially met - and asked for her eternal affection! We met Jessica and Nathan for almost a decade ago, they are two genuine, kind-hearted friends that one is lucky to have. We knew that this couple will eventually tie the knot and start a new chapter in their life together one day, we just didn't know when it was going to happen. When Nathan approached us with the good news of they're finally getting married, it also came with a very heart-breaking news that Jessica's dad only has so many days left before he can't walk the aisle with his daughter. It was an emotional news for us. Despite all the pressure on putting a wedding together within 4 weeks, working out of town, visiting hospital everyday, and all the other bits and pieces, Jessica and Nathan managed to be strong and their wedding was unique and beautiful. We are very honored to be their videographers to capture such significant day for them and the family. Every moment is important and needs to be well reserved. We were very glad to show Jessica's dad parts of the ceremony when we visited the hospital just right after the ceremony. It was a very emotional, tearful, but also joyful moment for everyone. 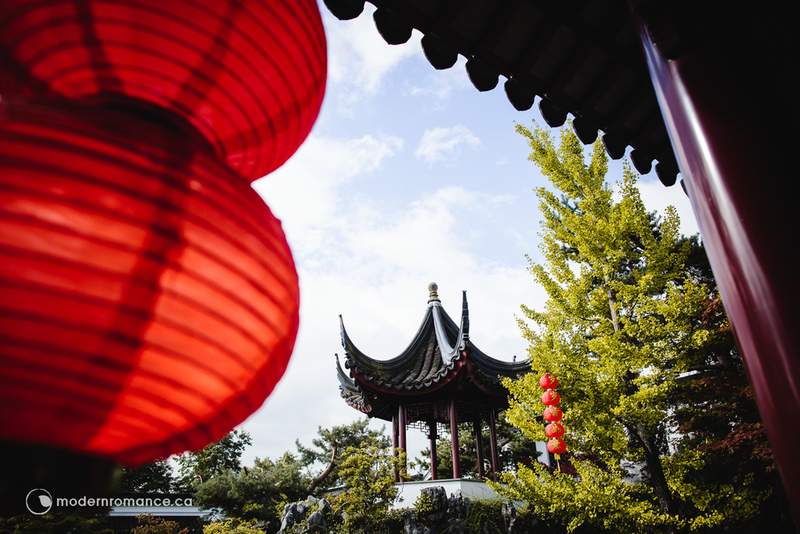 Nathan and Jessica managed to have their wedding celebrated at, for the very first time, Vancouver International Airport (YVR)/Fairmont Vancouver Airport! It was an unique experience for everyone including us. Can you imagine having a wedding at the airport, turning it into a ballroom, and also having a slow motion booth too? No need to imagine all that, you'll see it all in the video! 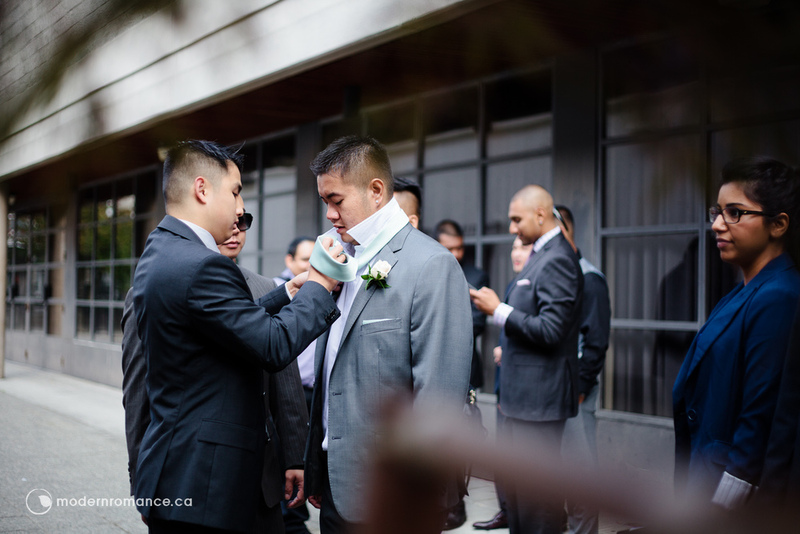 We had the pleasure to capture another Cambodian wedding this year! 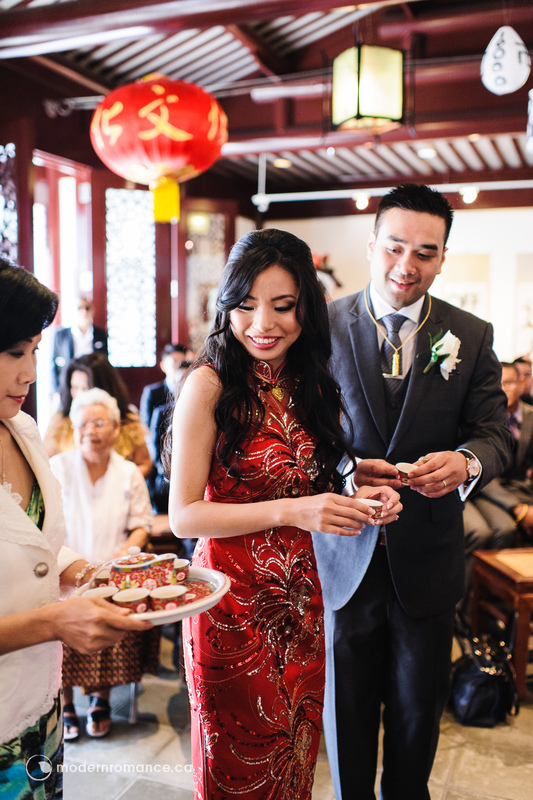 It's been so long ever since Serey + Marcus' Cambodian wedding last August. We were thrilled when Jenny and Andy told us that they will be having a Cambodian ceremony at a backyard because we love everything at a Cambodian ceremony. All the vibrant colours, flowers, paired trays of exotic fruits, blessings from beloved family and friends, and the best part is - their beautiful outfits!!! Oh, and there's always so much delicious food to eat. Yup, and the list goes on! 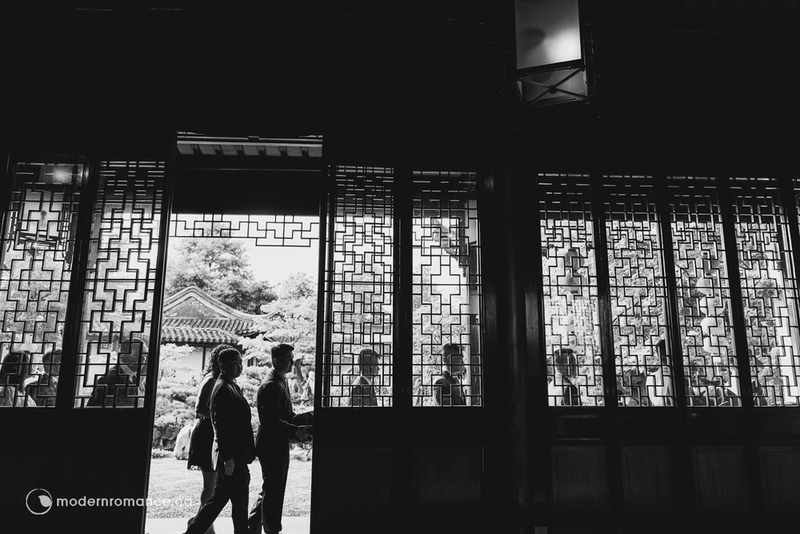 It gets better the next day, second part of their wedding - the Vietnamese tea ceremony at Dr. Sun Yat Sen Garden. 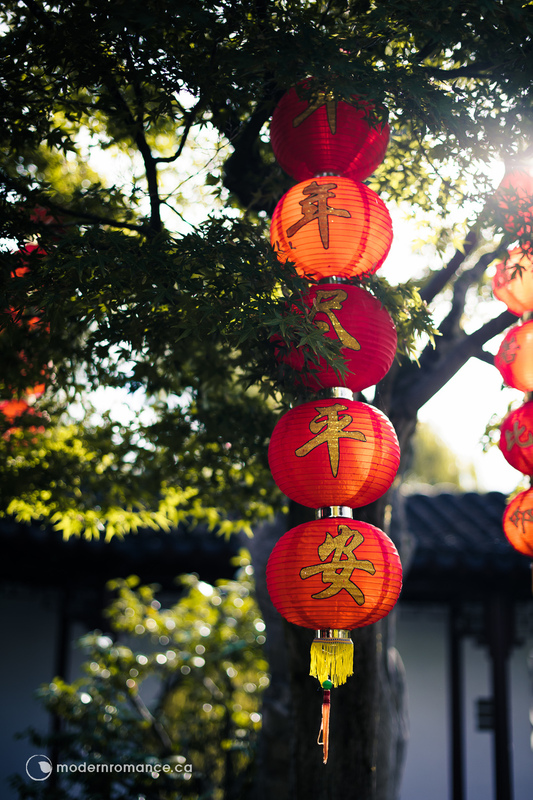 It was probably the best venue to have a tea ceremony. All the Chinese touch to it with the beautiful traditional outfit, Jenny looked absolutely astonishing! 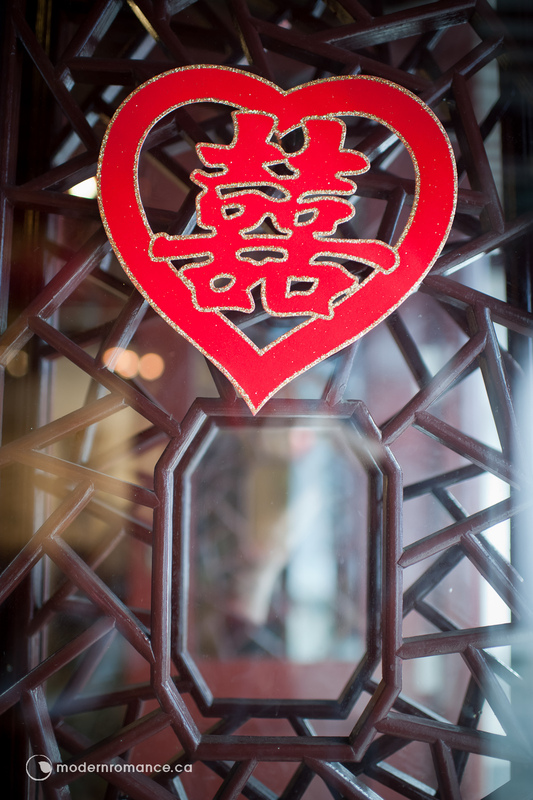 Like any tea ceremony, there's always the infamous Door Games that comes first. 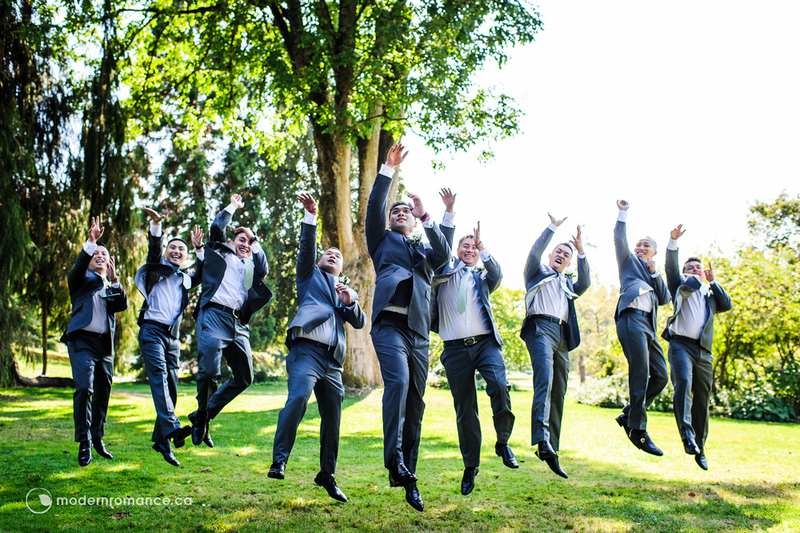 The perfect chance for any bridesmaids to ask the groom and his groomsmen to do anything and also legitimately ask for red pockets (the monetary gift!). Andy and his men were asked to sing of else no bride for Andy, one of the common "tasks" but yet always entertaining to have. The reception was something that we had waited for the whole year - a 500-people banquet at a fully decorated Chinese seafood restaurant in Richmond! It was definitely a huge party all night long. So glad we had the opportunity to be a part of such an incredible wedding. Now, please enjoy their epic Same-Day-Edit and be ready for the best Thor Punch Action ever filmed for a wedding film! 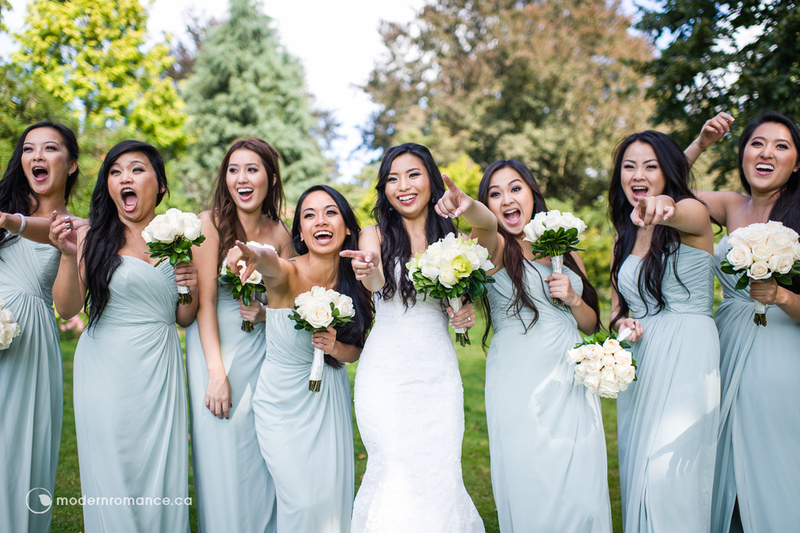 reactions of the couple and their awesome bridal party! BEST REACTIONS EVER! "Two are better than one!" Love brought Willette and Dominic together by surprise. Willette never thought they would be together and here they are, at "this beautiful hotel", they sealed their promises with the kiss. Dominic and his groomsmen went through all the infamous Door Games, even with one that we've never seen, the "Break the Eggs Hump"! And man, that chocolate on the diaper looks too real! In the SDE, one of the groomsmen licked the "brown" part on the diaper and said with a relief "oh ok it's chocolate." That was hilarious! 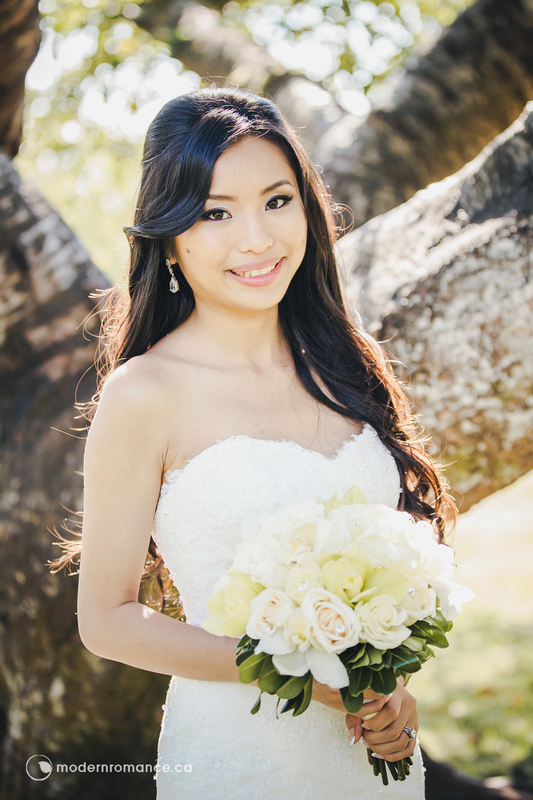 We were so glad to see Christina from Red Carpet Ready by Christina at Willette's wedding. One of our recent additions to our Favourite Make-up Artists. Christina did an amazing job for Willette - different looks from white wedding gown to the traditional Chinese red gown with a touch of the big red rose in Willette's hair design. Near the end of the day, we overheard Dominic saying how Christina did an amazing job with all the beautiful make-up and hair styling; he even mentioned how Willette was once a tomboy so he's not used to the looks but she looked absolutely beautiful. Though we weren't the make-up artist but we were so proud hearing that! It was a pleasure to work with Willette and Dominic and we are grateful that another bride Amy recommended us to them. We love our couples and grateful for the kind people that we get to work with. Willette and Dominic were definitely a great couple to have. Thanks for trusting us to capture your beautiful day. Finally it's the day of Linda + Jon's wedding. One of the most supporting couples that we have this year. Before the wedding we knew that it was going to be an awesome one just by knowing how fun and humorous they are. 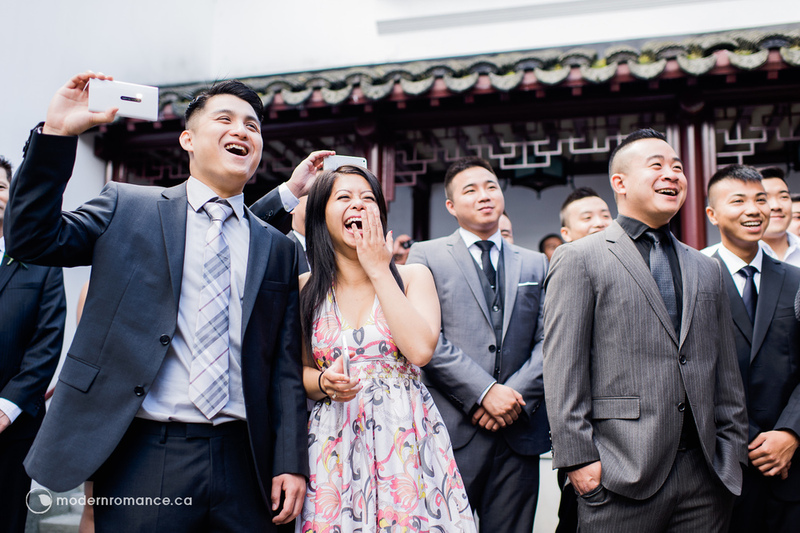 It was also one of the weddings that can most represent a "Vancouverite" wedding because of their backgrounds -- Linda is Sri Lankan and Jon is Chinese + Canadian mix. So not to mention the ceremony and reception was very multi-cultural! It was probably the most multi-cultural wedding we've been to! One of the highlights we had hanging out with Linda and Jon and their awesome wedding party was, they were doing Harlem Shake at one point during the portrait session on the streets in Downtown Vancouver!! It was absolutely hilarious and so much fun to just video capture it. We loved filming Linda's super models skills with a ton of different expressions and poses ohhh and also the tug-of-war between the ladies and the gentlemen, which you will see just a couple of seconds in the video. It's a wedding that is full of touching moments, tears, jokes, joy, harlem shake, and craziness! It's all-in-one, can't ask for more! From the first day we met Ruby and Cedric we instantly knew we were going to go with them. They are both so genuine and caring. With a lot of videographers in the Vancouver market there's a lot of competition but we ultimately made the best decision of going with them. Their team of videographers worked really well with our photographers and we rarely had to do anything special outside of the photo shoot, they were very descrete. They surprised us at our reception with a SDE we were amazed! we didn't know how they captured all of this without being noticed. I highly reccommend Modern Romance, they truly are the best. This was the best decision we made for our wedding, look no further and book with them! Thank you!! <3 It was definitely our honour to be your video team! !